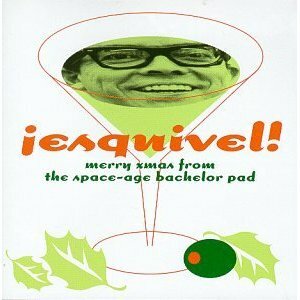 Esquivel was an over-the-top arranger, an Ellington without limits living in a space-age bachelor pad. Bells, chimes, accordions, tubas, electric guitars, harmonizing brass, harmonicas, organs and xylophones all deliberately arranged to drive you nuts! 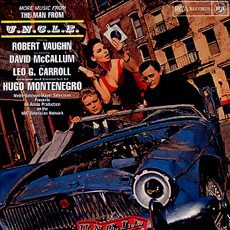 Hugo Montenegro, More Music From The Man From U.N.C.L.E. Woooo hooooooo! What a find! 60s spy soundtracks are the bomb and this is no exception. 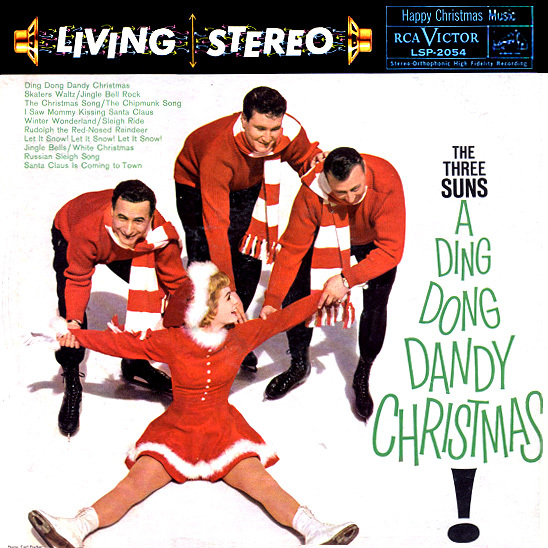 This is the second release of music from the TV series; a show that shifted from thriller to camp and the music reflects the turn.